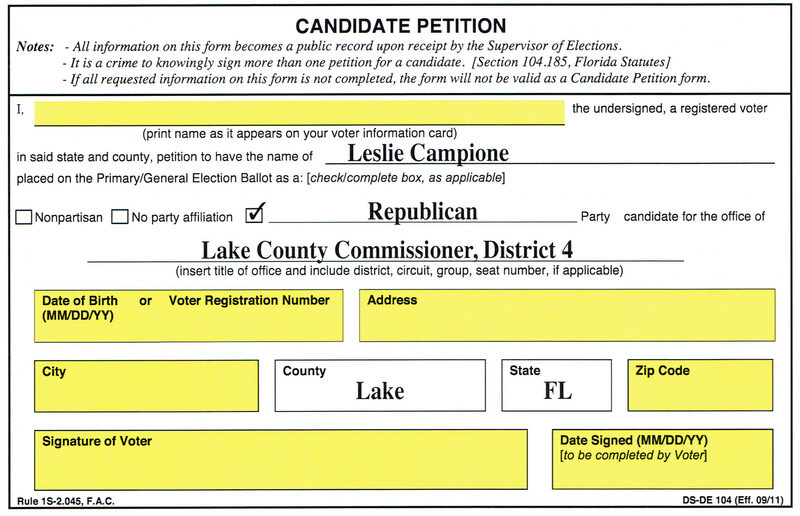 Help Me Get on the Ballot: Print and Sign Petition. 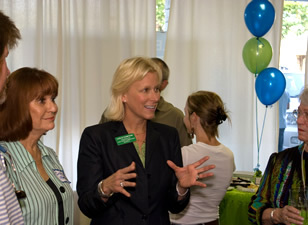 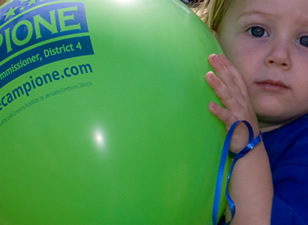 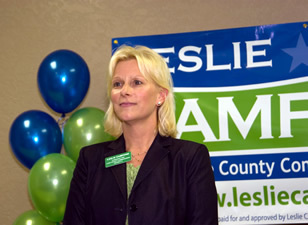 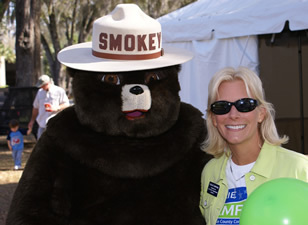 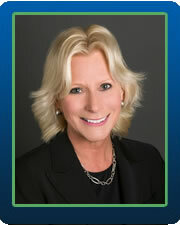 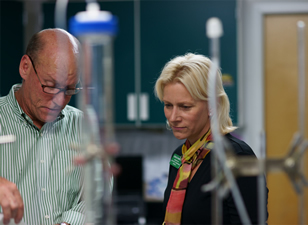 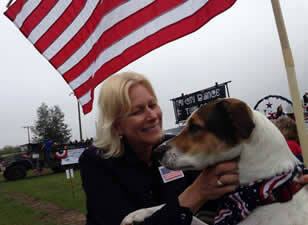 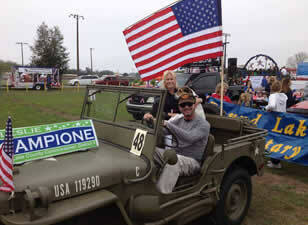 Help Leslie get on the ballot by signing a voter petition. 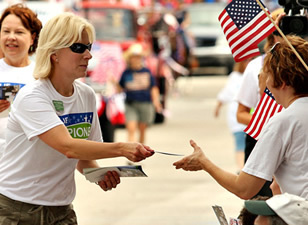 Print a voter petition by clicking here. 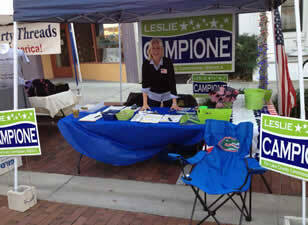 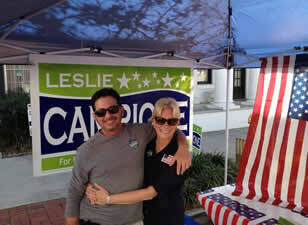 Contact Leslie at leslie@lesliecampione or text her at 352-455-4633 and she will gladly pick up signed petitions or deliver petitions to you.